Baby Arlynd and her sweet little family. 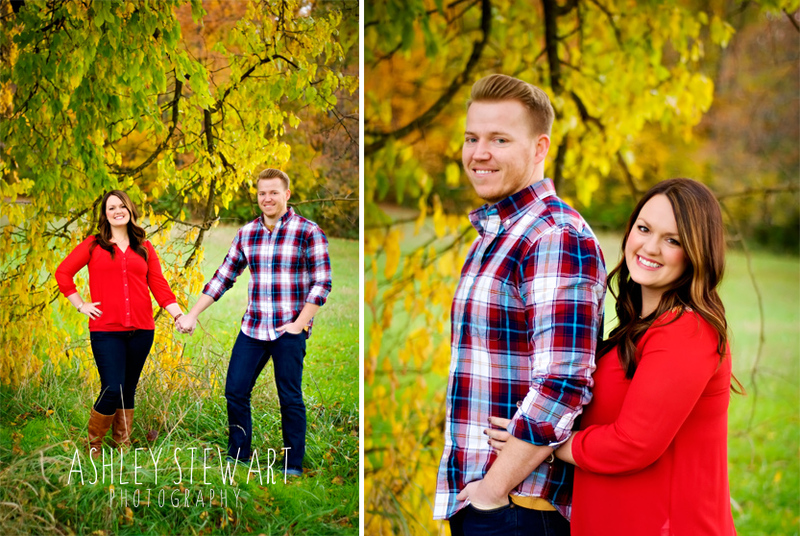 I photographed Shambrey and John's Engagement Session, her bridals, their wedding and even a sweet little boudoir session somewhere in there. 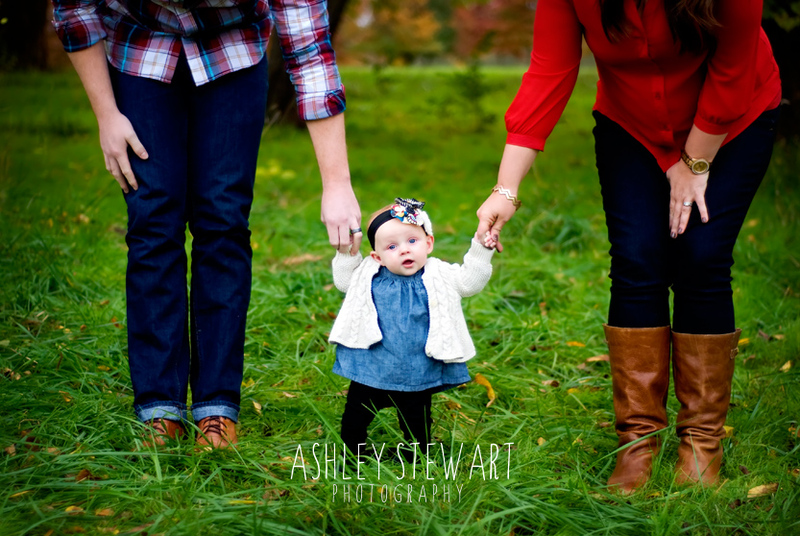 So, I was obviously super stoked when they contacted me to do a family session with their newest addition. Arlynd Girl, your eyes are to die for! 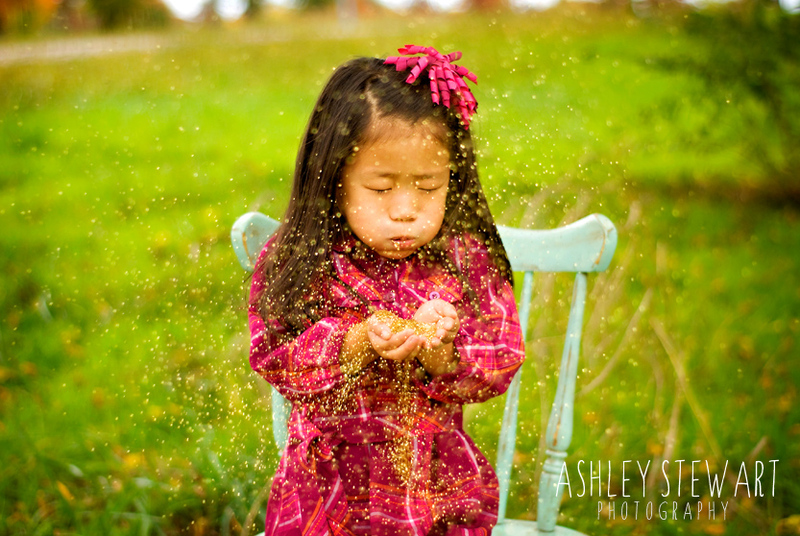 Shy little Luci and her Momma came along for a fall family mini session.. What better way to get a little one to open up than to give her glitter.. and lots of it! Little Emi... You might remember her from her newborn session a few months back. My oh my has she grown! 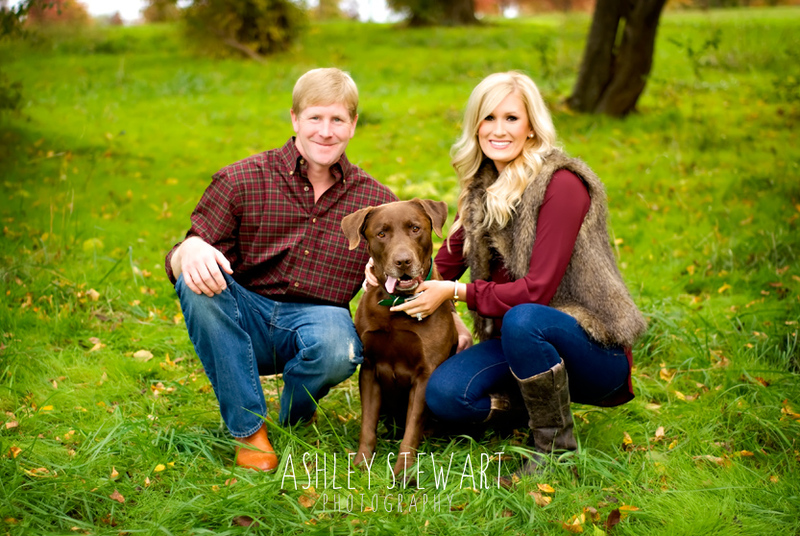 So stinkin' adorable..
Mary Beth, Doug and their pooch Duke! 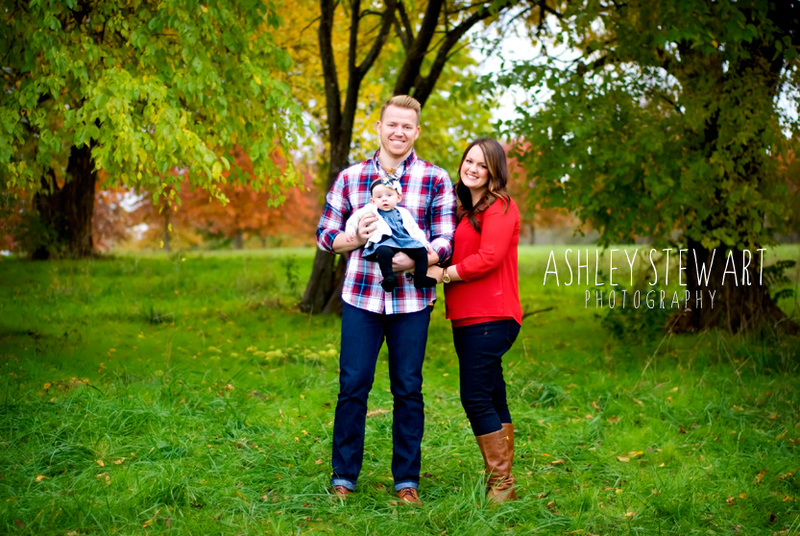 Such a cute little family! And that 'tis all for now... for now.. I'll be back soon!